It’s here! Earlier than expected! You can order Body beast, the equipment, the supplements, or Stacks that include both the base program and the supplements! **The kits don’t have the equipment (EZ bar and weight plates), which I think is a great move. That way people don’t have to pay for a kit with weights if they already have some at home. You CAN order the EZ Bar and weight plates direct from TBB (links for that are at the bottom of this post). But in my opinion, buying weights from BB and paying shipping is nuts when you can just look on Craigs List and get some cheap used weights that will be perfect for doing this program. 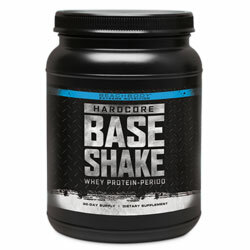 By doing it this way, you can get the entire Base Kit, 13 workouts, for under $90. That’s an awesome deal! Crank out a few extra reps and speed up your recovery. 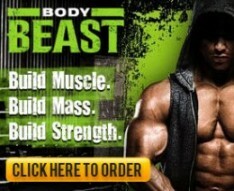 Click here for Beachbody M.A.X. 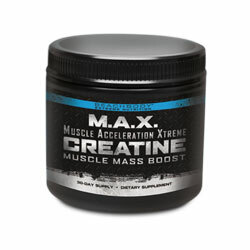 Creatine ingredients and nutrition information. Increase muscle-building and endurance, naturally. 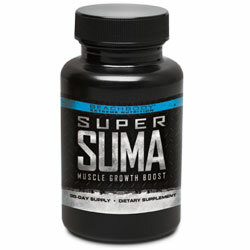 Click here for Beachbody Super Suma ingredients and nutrition information.